One of Dorf’s favorite things to do during the holidays his help Santa Claus deliver all the presents but ever since last year Dorf has been a bad boy and now he is on the naughty list. He needs to talk to Santa and clear his name before Christmas Eve or he’s going to be one sad Santa Spotter. In part 1 of 3 Dorf finds out he is on the naughty list and wont be allowed to help Santa this year, he sets out to find Santa and explain himself. He travels all around the world ending in a “frozen” conversation. 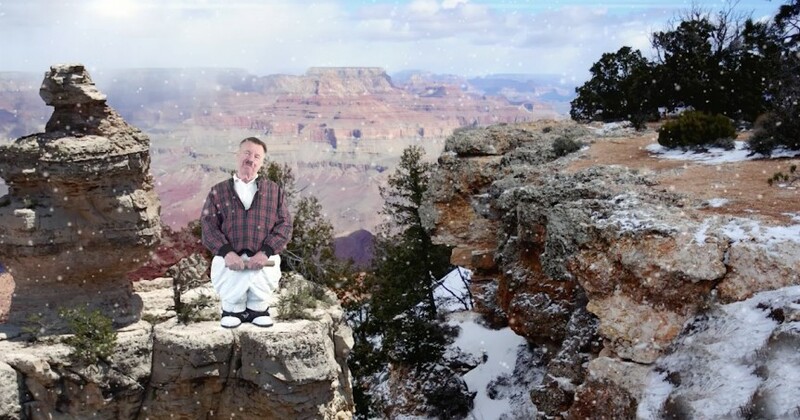 Watch the second episode of Dorf’s adventure HERE.